Since 2002 local owners Sergio and Bryan Jáuregui have been providing visitors with opportunities to explore, celebrate and help conserve the magnificently diverse ecosystems of Baja California Sur, Mexico. 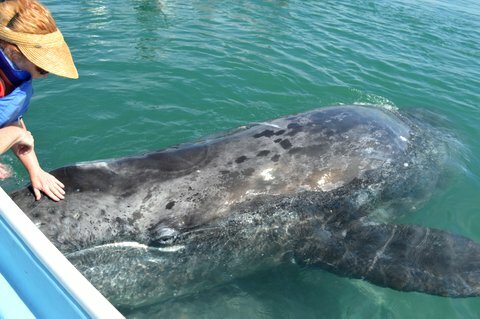 Their expert guides take visitors on whale- and bird-watching trips in the Pacific lagoons, treks and ranchero programs in the Sierra de la Laguna mountains, Sea Turtle Camp and surfing safaris on the Pacific coast, and “glamping” adventures with kayaking, stand up paddle boarding, whale shark and sea lion adventures in the Sea of Cortez. Their programs also include volunteer opportunities with local organizations such as The Palapa Society, the Hogar del Niño and Amigos de los Animales de Todos Santos. TOSEA guides are trained wilderness responders, great naturalists, wonderful story tellers, and a lot of fun. TOSEA’s chef prepares all the food for the field fresh daily with all natural, local ingredients, and the camping/”glamping” staff for the island and the Sierras do the same. TOSEA’s most popular adventure vacations include the Surfari! Baja Surf Camp for Women, “Glamping” on Isla Espiritu Santo Marine National Park, Sea-to-Sea Trek in the Sierra de la Laguna Mountains, Whale Watching, Whale Sharks and the Best of Baja, Baja Fabulous Family Fun Adventure Week, Sea Turtle Camp, Birding in Baja California Sur, and Todos Santos Cooking Adventures Week. 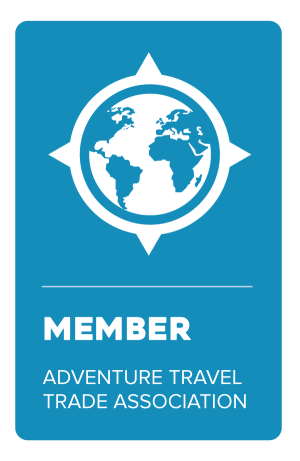 TOSEA’s adventure vacations are great for families, including multi-generational gatherings, groups of friends, wedding parties, corporate retreats, couples and individuals seeking like-minded travelers. 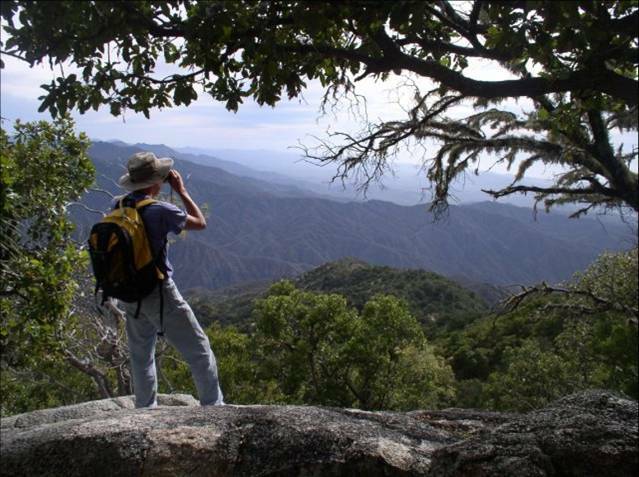 When you travel with Todo Santos Eco Adventures, you don't just visit Baja, you live Baja! Contact Jubilee Travel today for your complementary consultation to plan how to live Baja!